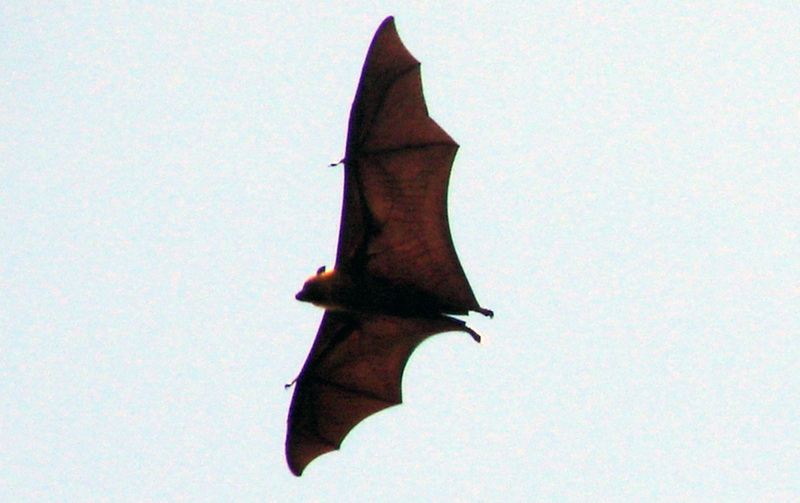 Fruit bats or Flying Foxes in Seychelles (Pteropus seychellensis) are often seen skimming over the sea and this behaviour has given rise to much speculation. 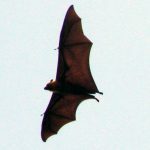 However, there are a lot of field observations and publications over the last 100 years of fruit bats of the genus Pteropus skimming over freshwater bodies such as rivers, lakes, reservoirs and even swimming pools. 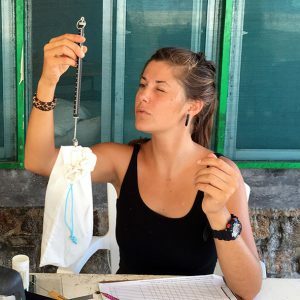 Close observations show that the bats dip their chests in the water as they fly over and then lick the water off when they roost. They can also dip their feet and then lick at these afterwards (Bergmans, 1978).